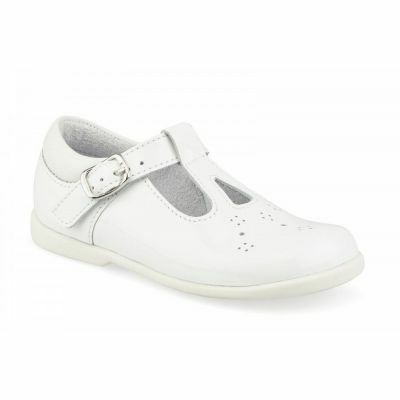 A pretty as a picture Mary Jane style shoe for stylish nursery feet. Featuring padded ankle to prevent rubbing. 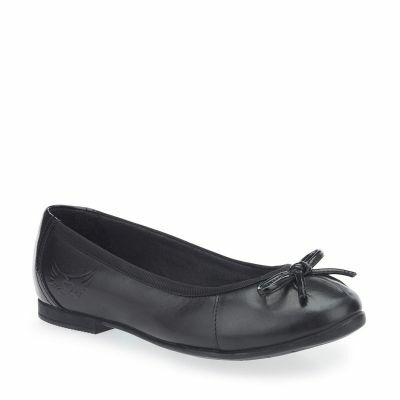 The Maria, in patent eather, is finished with bow detailing. Riptape fastening for easy on and off, and accurate adjustability.